MacBook 13 white unibody screen replacement. 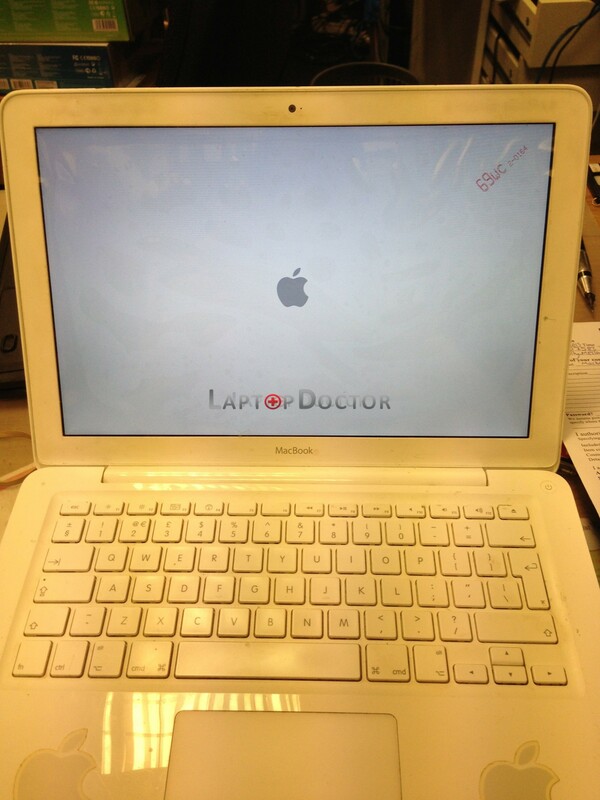 At Laptop Doctor in Brighton, we keep screens for the MacBook white unibody in stock at all times, and can usually have it replaced on the same day, and get your laptop back to working condition. 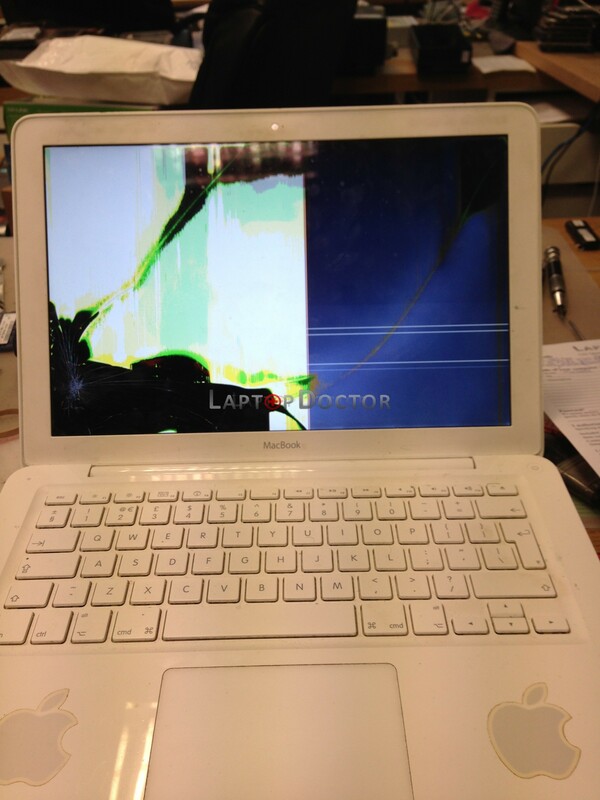 MacBook 13″ unibody with broken screen. Lucky for customer…. Screen in stock as usual :). Ready for collection within an hour.